How do I Choose the Best Auction Cars? 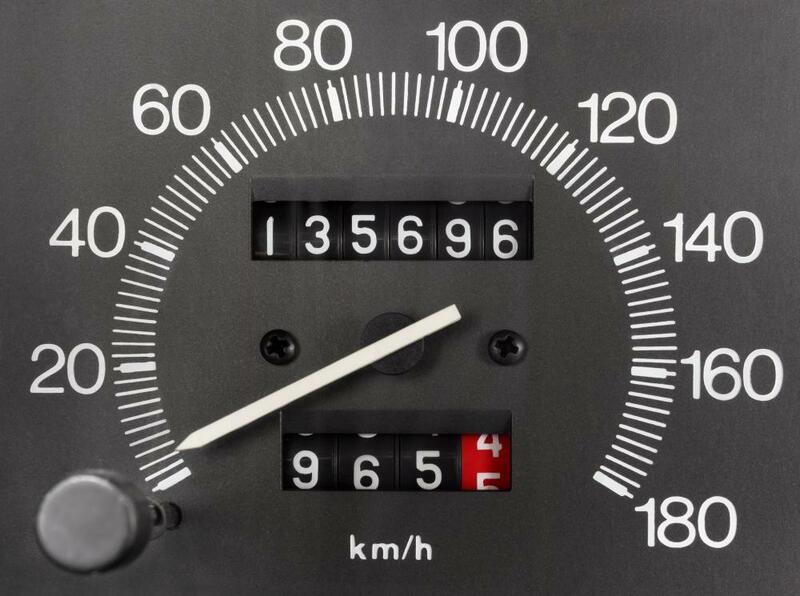 An odometer that's been tampered with is a red flag for those looking to buy at a car auction. Bald tires or tires with uneven wear damage suggests the car was rebuilt from a wrecked car. Buying an auction car means paying a buyer's premium on top of the sale price. For consumers, buying auction cars can be a great way to save money. However, not all auction cars are a worthwhile investment. Some may be the products of scams perpetrated by sellers. The following tips can help buyers purchase the best auction cars they can find. Potential buyers should also be aware that buying auction cars means paying a buyer's premium on top of the final sale price. Consumers should become very familiar with the type of car they are interested in purchasing, including knowing its features and its fair market value. Being aware how much a car is worth between a private seller and a private buyer can help bring a buyer security and help save him money in the long run. Those who are interested in warranties would do well to purchase auction cars that are being sold by rental car companies. Auction cars from these companies have been known to still be under their original factory warranties. Rental car agencies are also more likely to offer free limited warranties after a purchase has been made. Consumers should be aware that a number of scams exist when dealing with auction cars. Individuals can often end up purchasing auction cars that have been stolen, rebuilt after wrecks, flooded, or damaged by other disasters. The only way to be sure that one is purchasing a car that has been accurately described is to run a thorough search on the car's title using the vehicle's Vehicle Identification Number (VIN). Consumers can also protect themselves by purchasing a Used Car Extended Warranty. They should also examine contracts for red, yellow or green title indication status and be aware of the amount of time it will take to receive the title. Choosing a green light title means purchasing a car that has a clean title. Receiving a title past the agreed date can also be a breach of contract between buyer and seller. 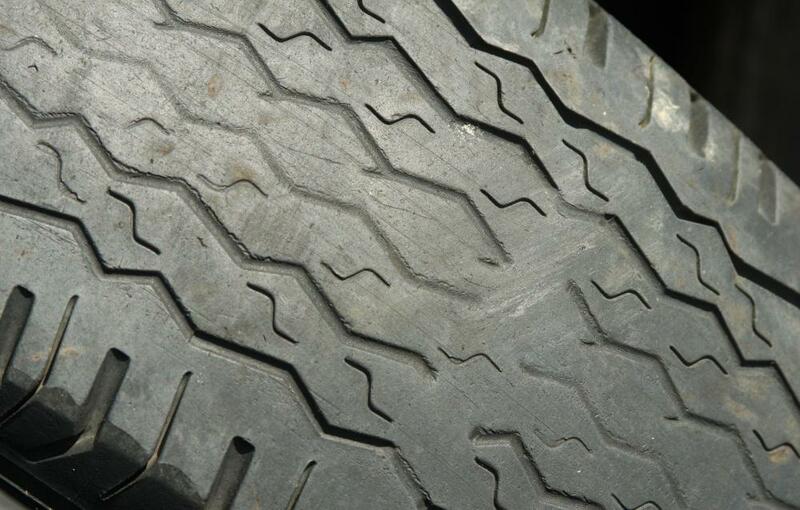 Finding tires with bald or uneven wear and damaged rims may suggest that the car has been rebuilt from a wreck. VIN numbers that do not match on paperwork or stickers may indicate that the vehicle has been stolen. Rusty parts, including disk brakes and drums, sealing material residue and new carpeting can mean that the vehicle has had extensive water damage or has been abandoned for long periods. Other obvious indicators like uneven paint, non-functioning features or odometer tampering should be taken as buyer warnings. Rebuilt titles can also automatically lower a car's value by as much as 30%. What is a Public Auto Auction? 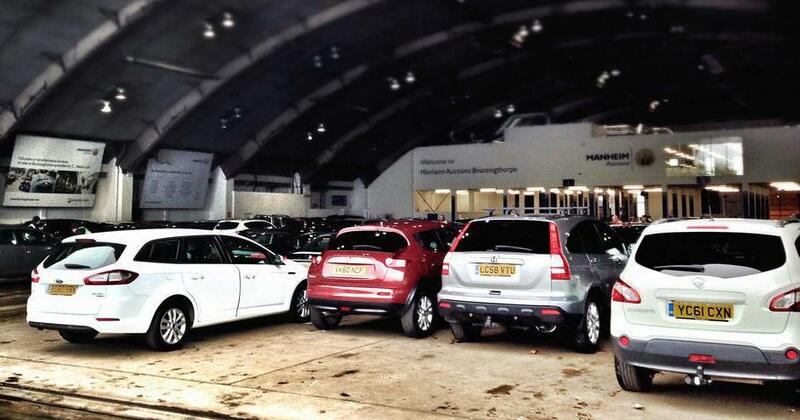 What is a Vehicle Auction? What is an Auction Bid?